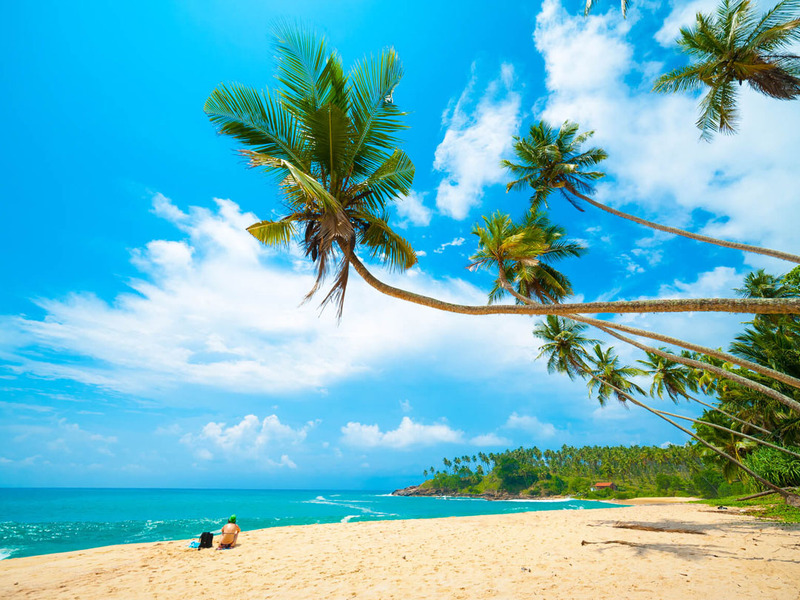 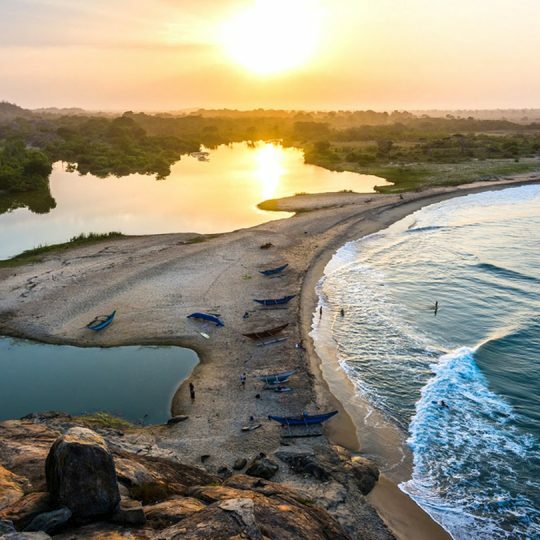 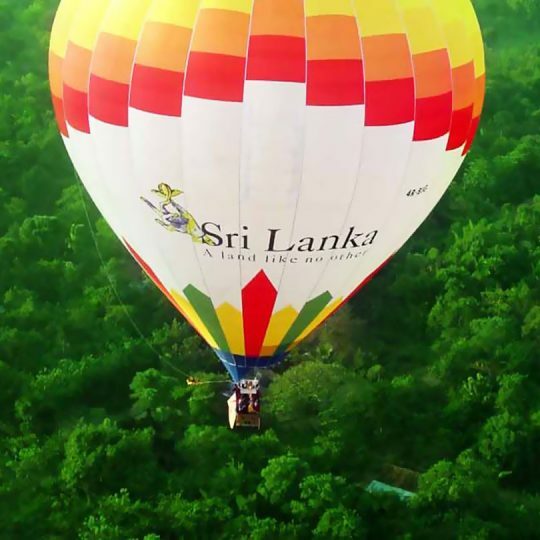 Often called the “Pearl of Indian Ocean”, Sri Lanka is an island celebrated for its thousands of years old cultural history, abundance of nature that soothes the mind and body of the travellers and an array of adventures for those who need a splash of adrenaline. 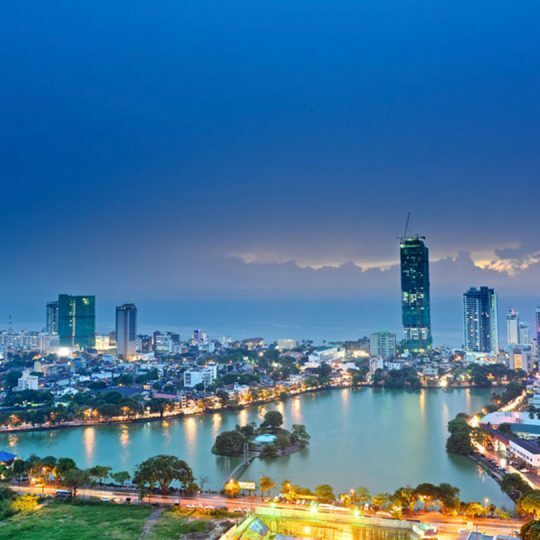 Simply, Sri Lanka has it all for everybody. 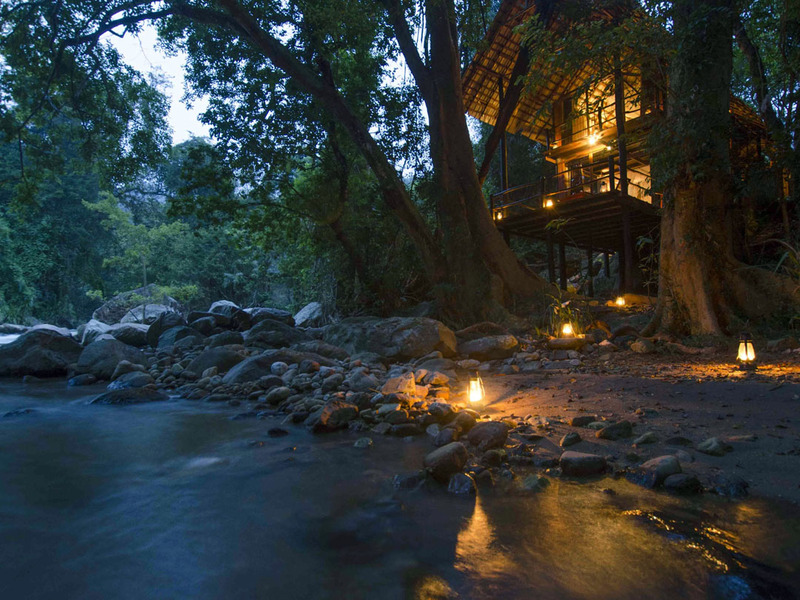 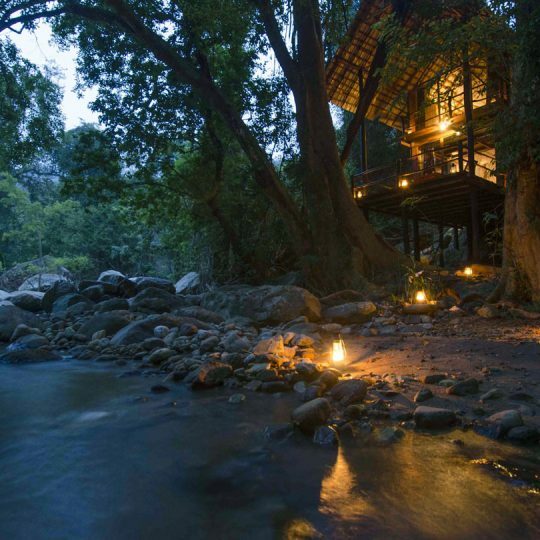 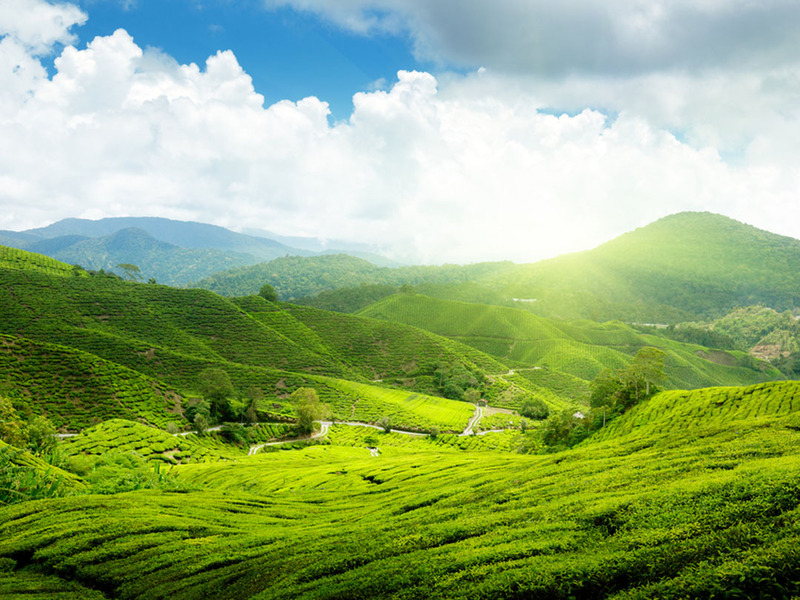 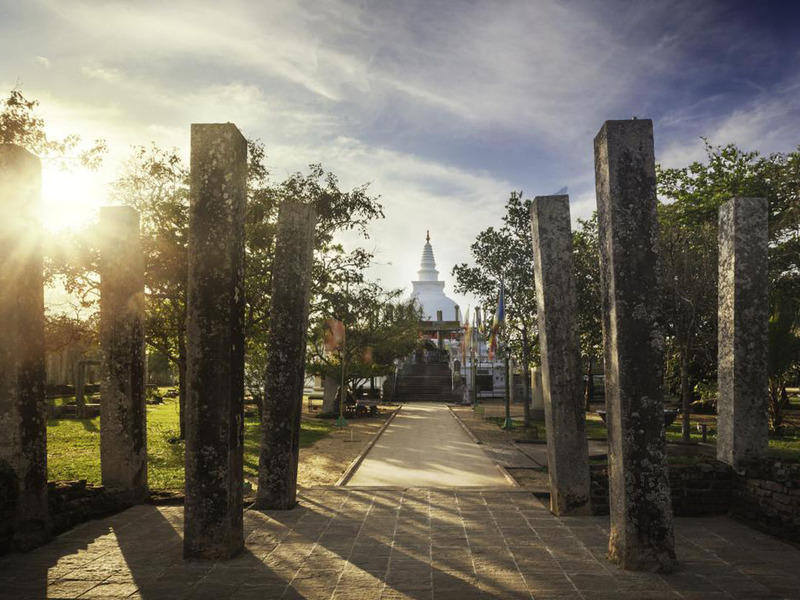 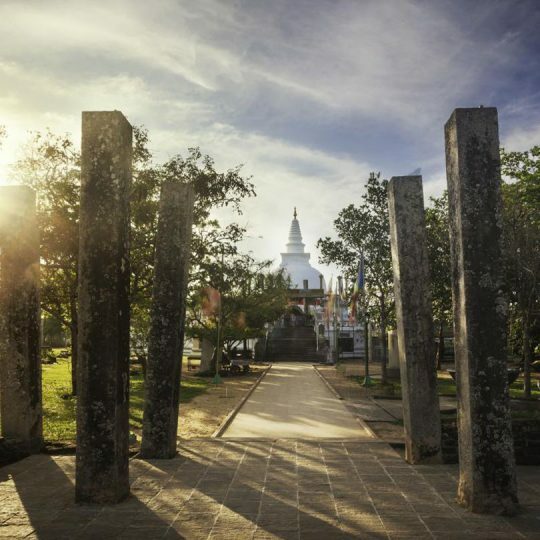 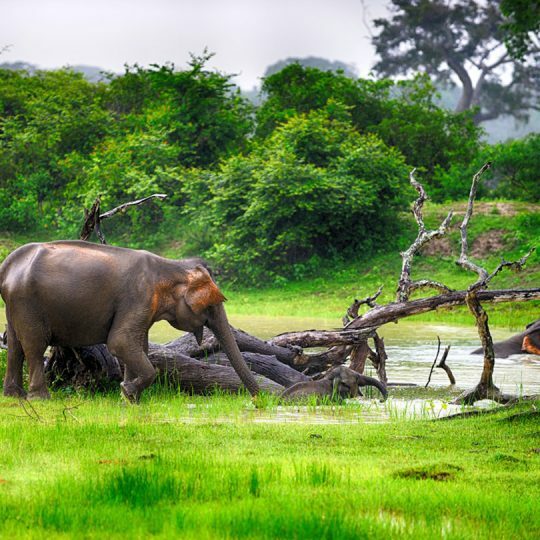 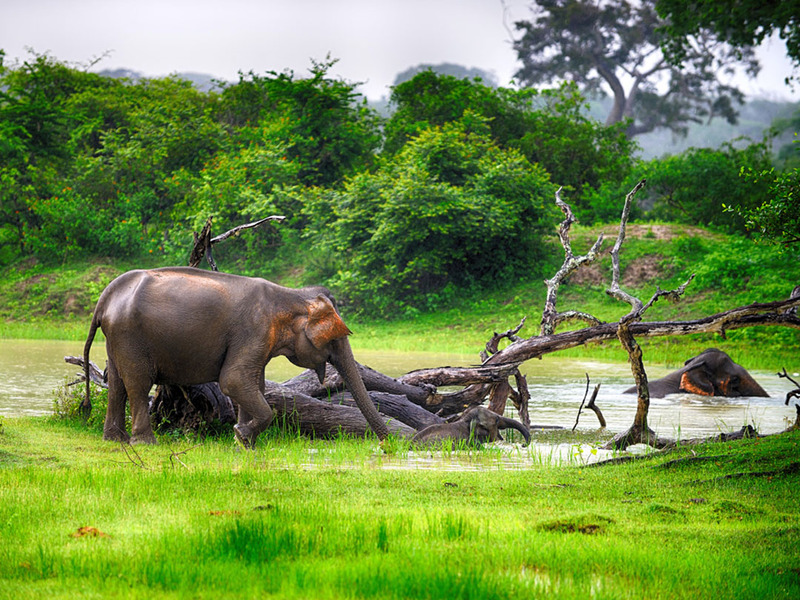 When in Sri Lanka, you can explore an array of destinations that are ideal for every kind of traveller. 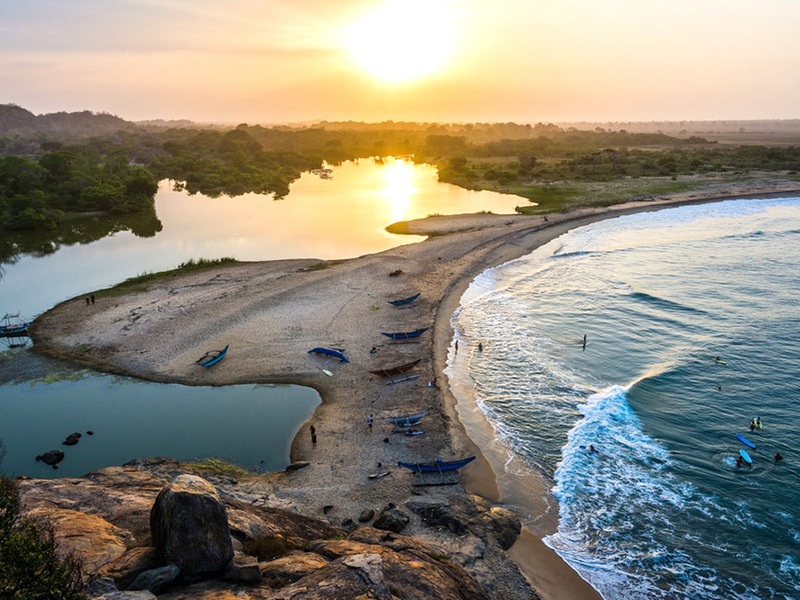 You can explore the ancient heritage of the country, profusion of wild life and unspoiled beaches that let you relax and have your own time in life. 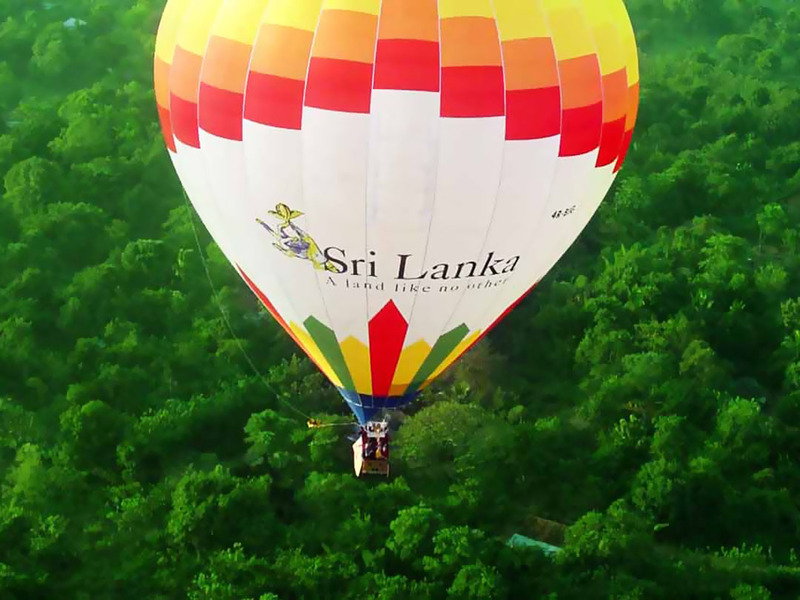 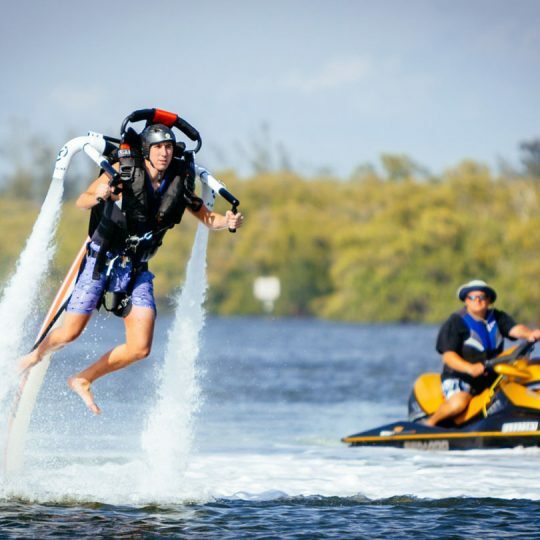 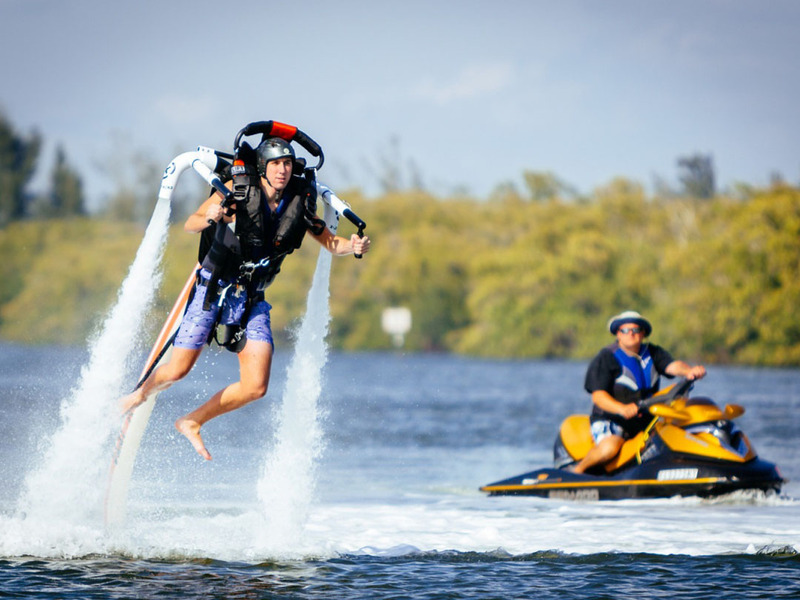 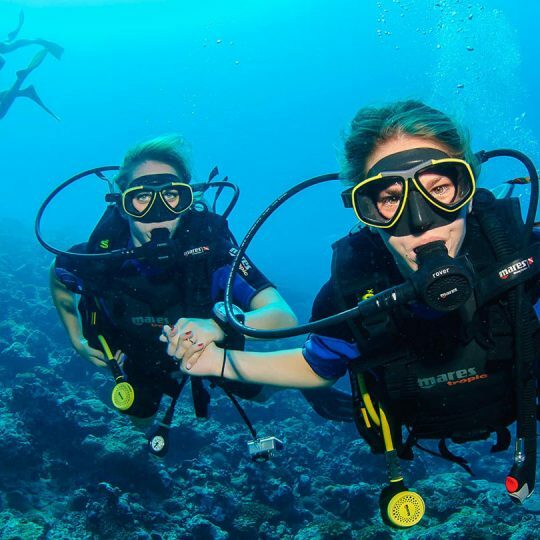 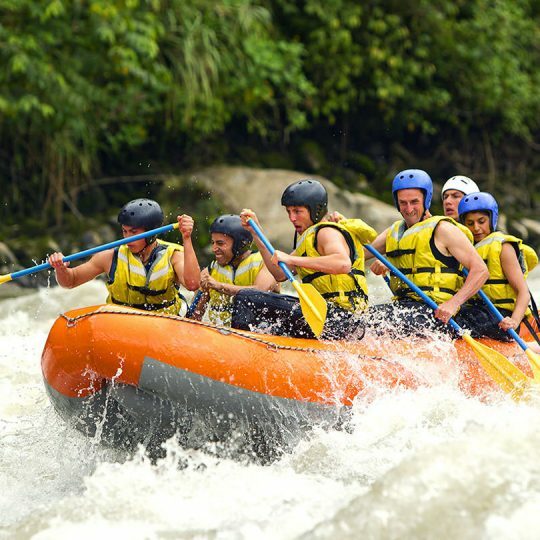 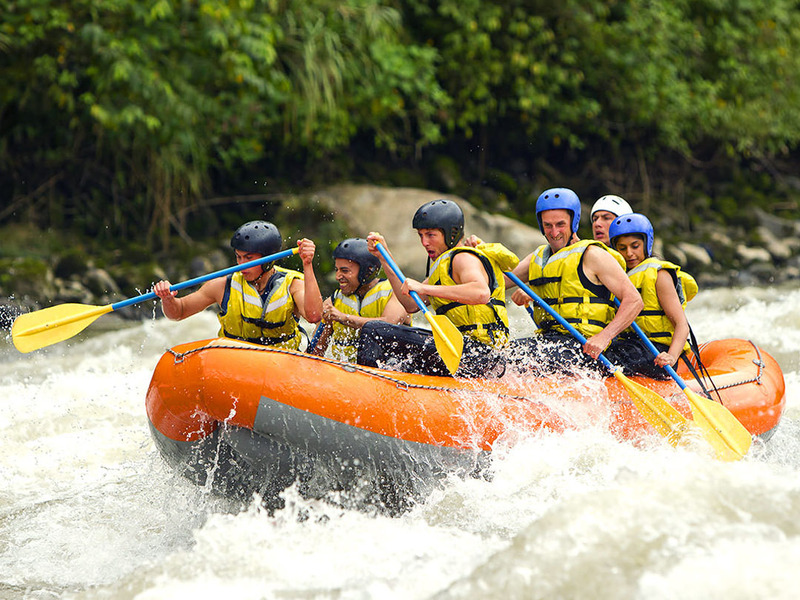 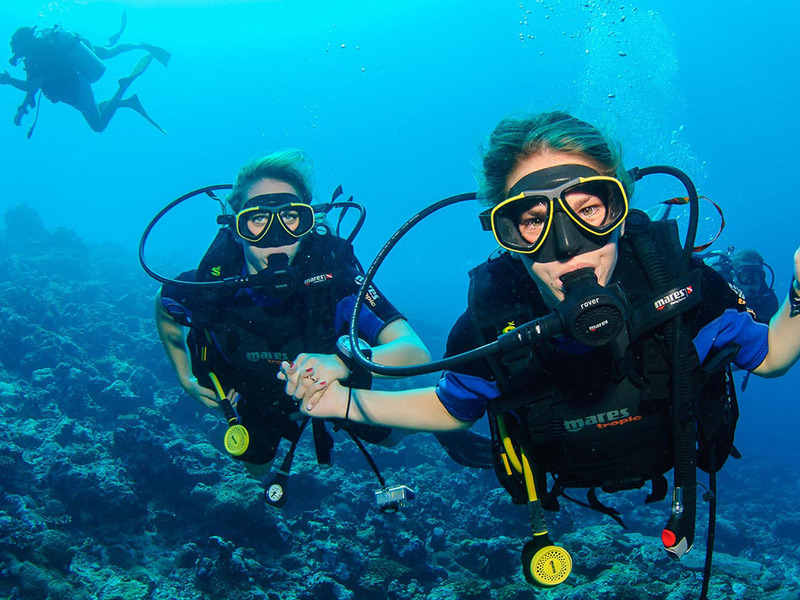 What is more, if you are an adventure seeker, Sri Lanka could be the best place to indulge in adrenaline splashes. 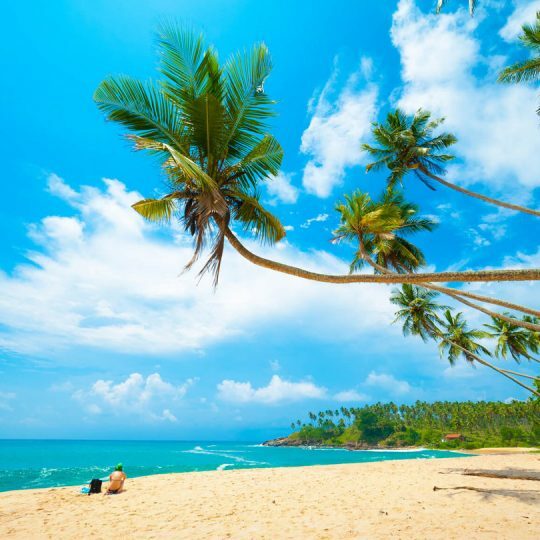 Encircled by the ocean, Sri Lanka lets you enjoy a bunch array of unlimited ocean activities and never miss participating in the ocean sports festivals that are organized internationally. 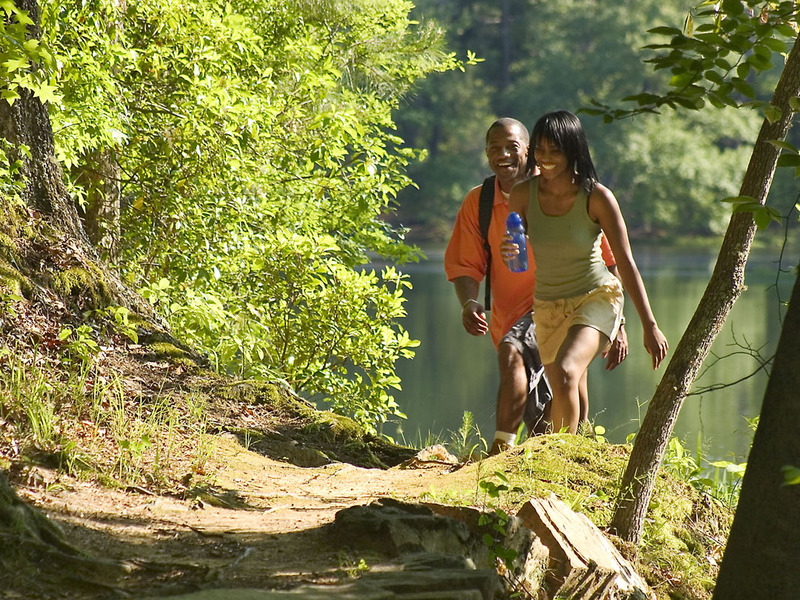 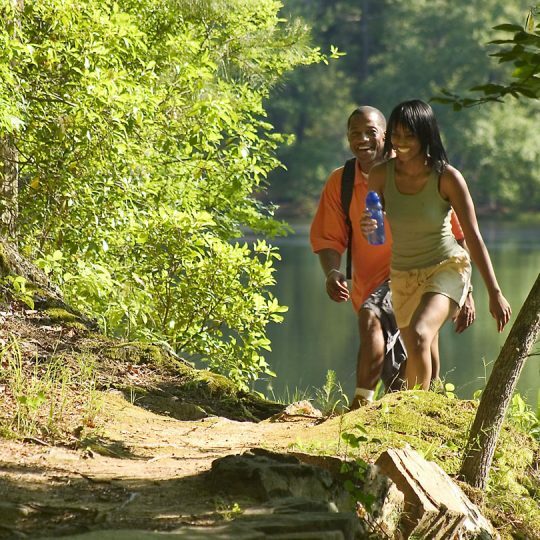 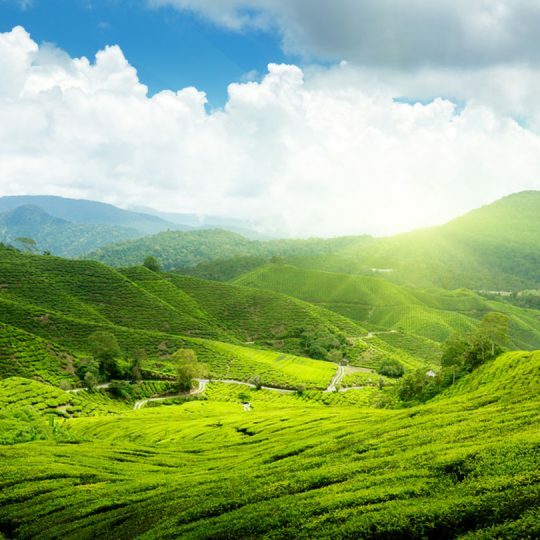 If ocean is not really your area of interest, why not indulge in hiking, trekking and other adventure activities that can be found in the greenly mountainous hill country in ? 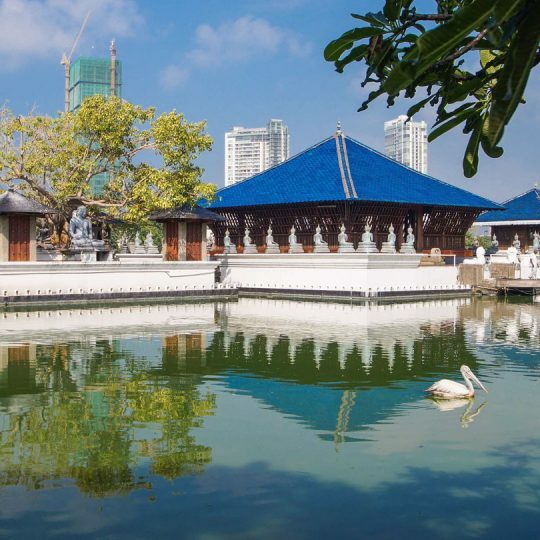 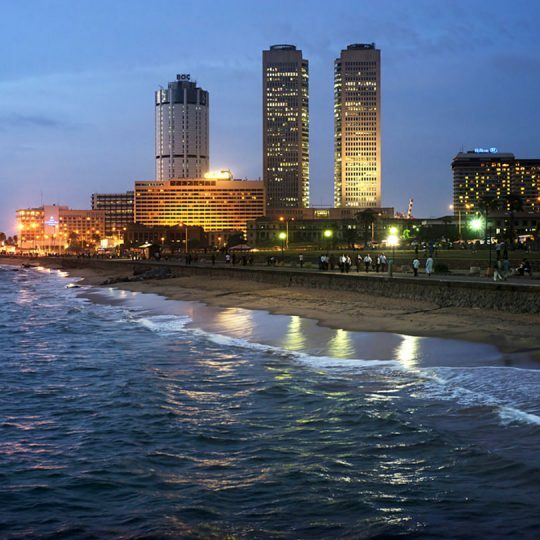 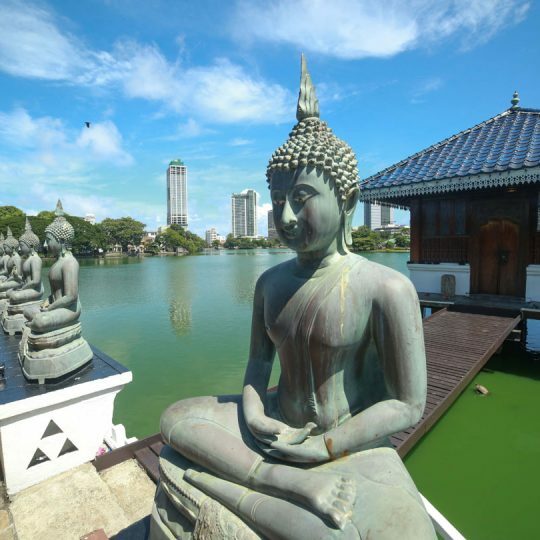 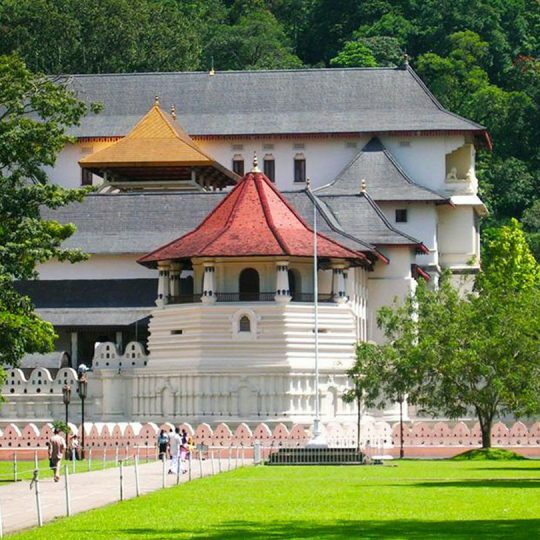 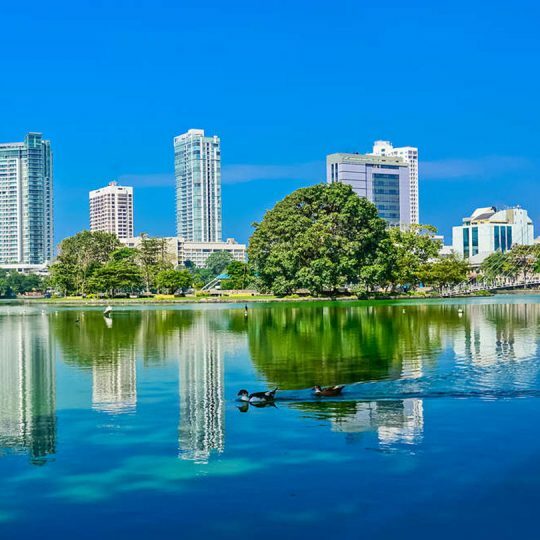 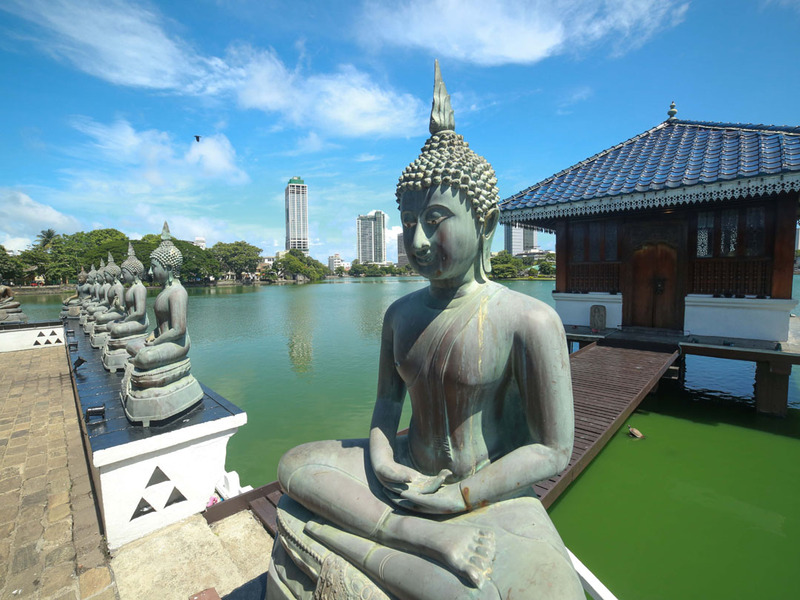 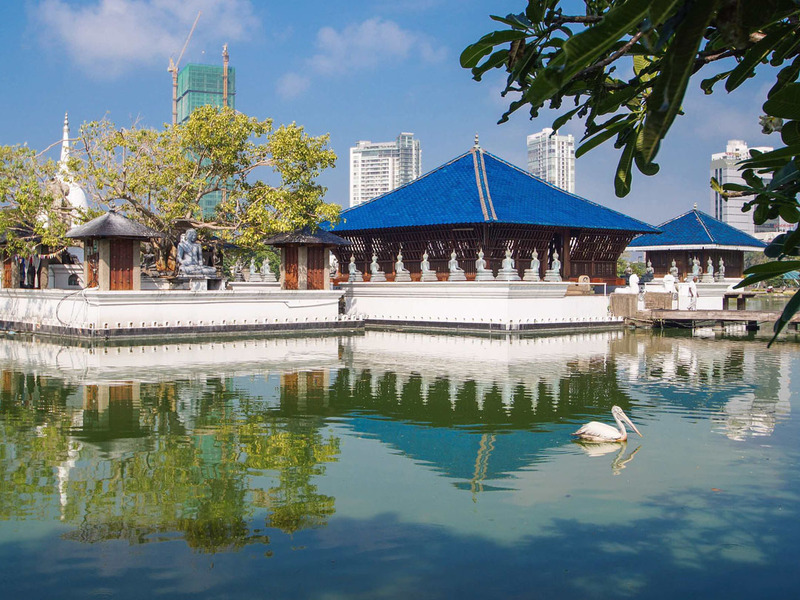 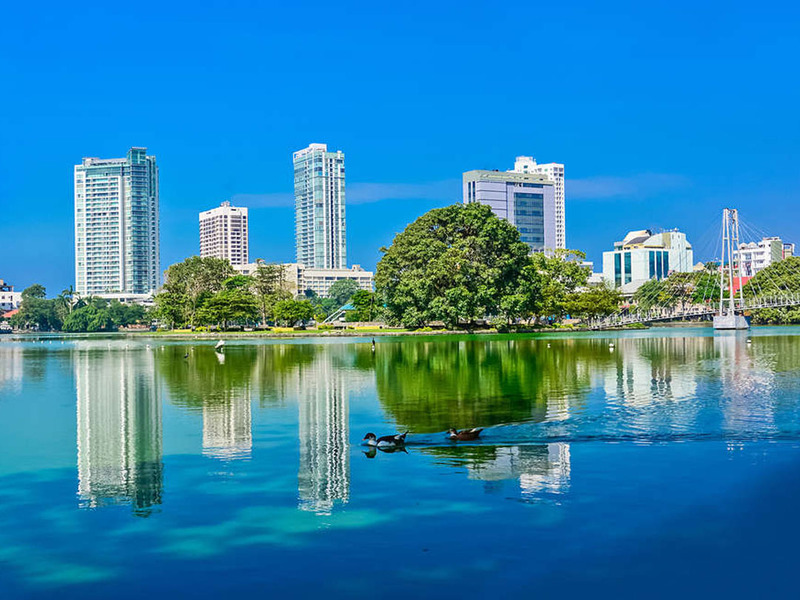 Out of all these destinations Colombo along consists of a number of places that you can explore for several days. 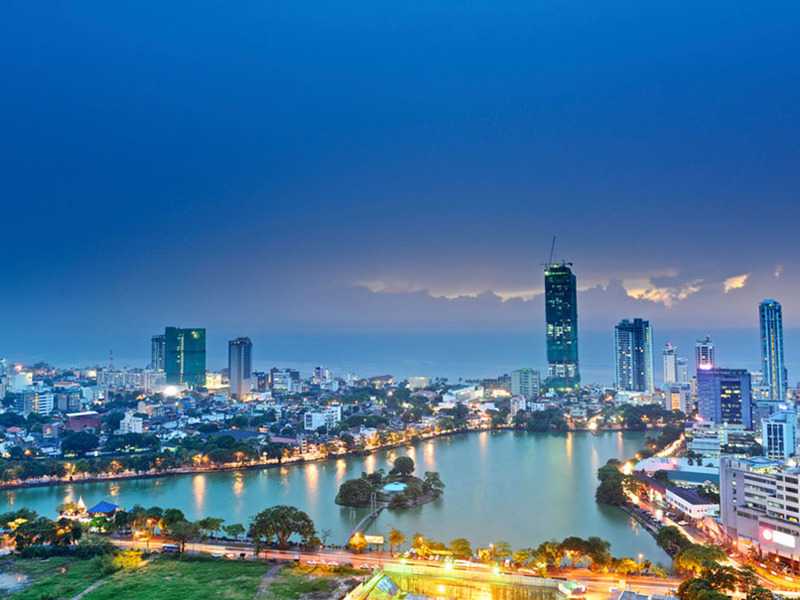 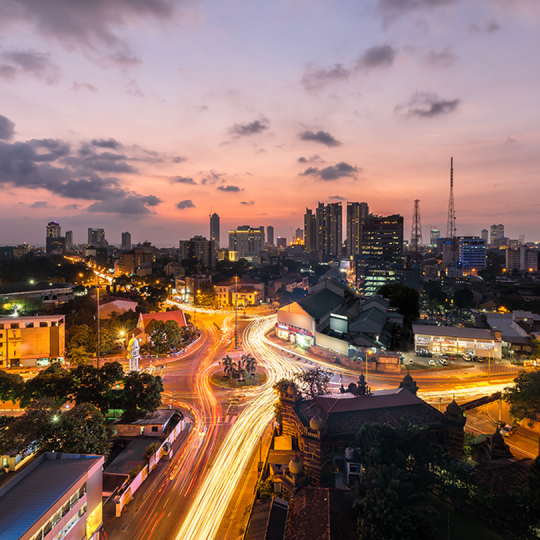 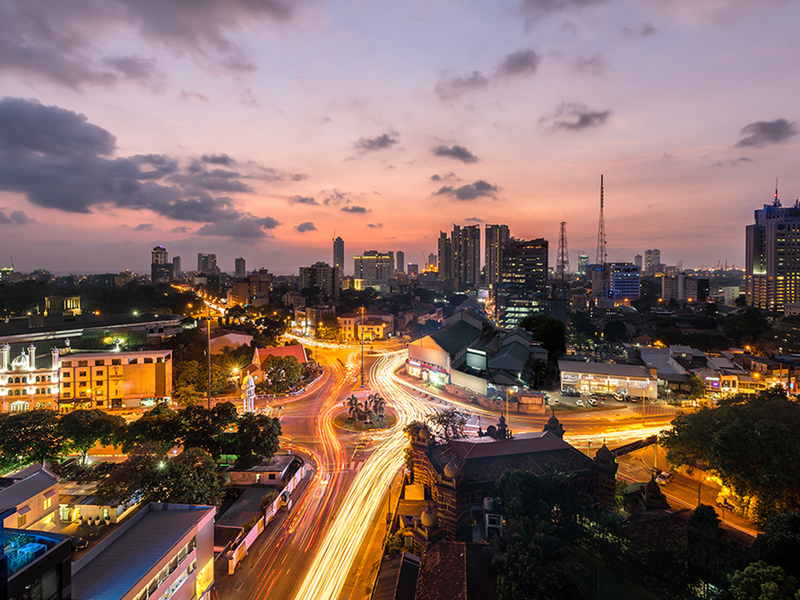 Being rated as fastest improving city last year, Colombo has a lot for the curious as well as fun loving travellers. 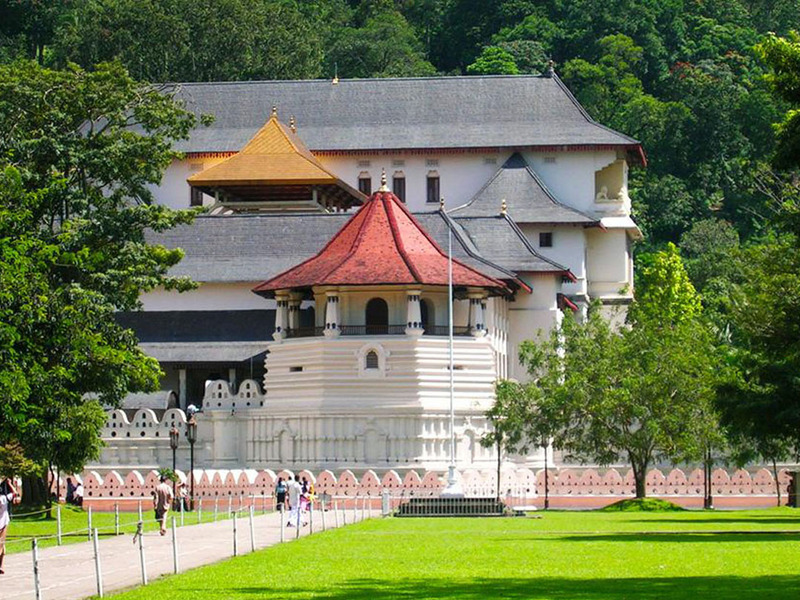 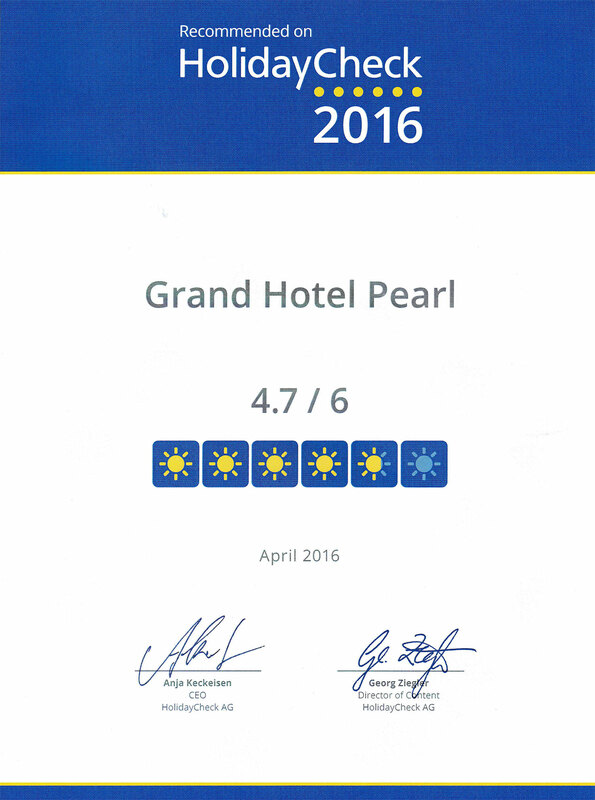 Stroll leisurely along the busy but tranquil roads and experience the finest food of all parts of the world. 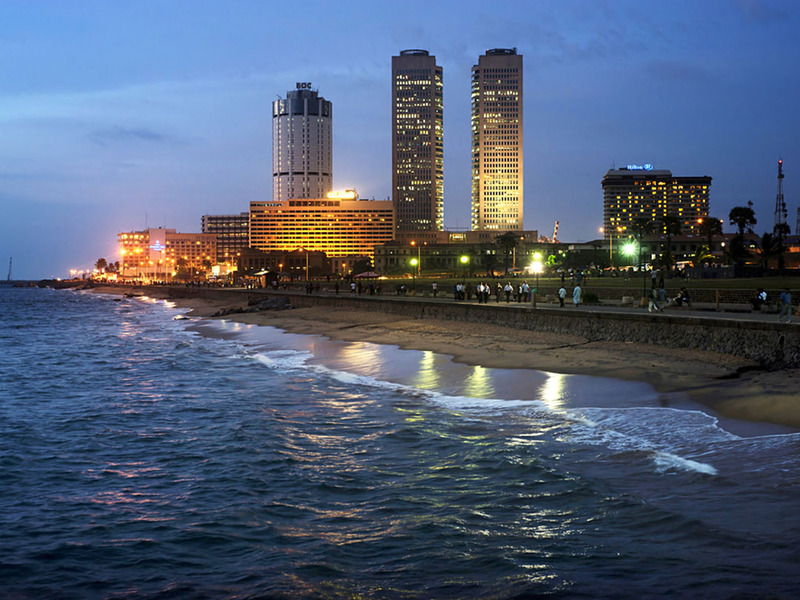 What is more, this is one of the most happening cities in South Asia which offers plenty of opportunities for fun lovers.